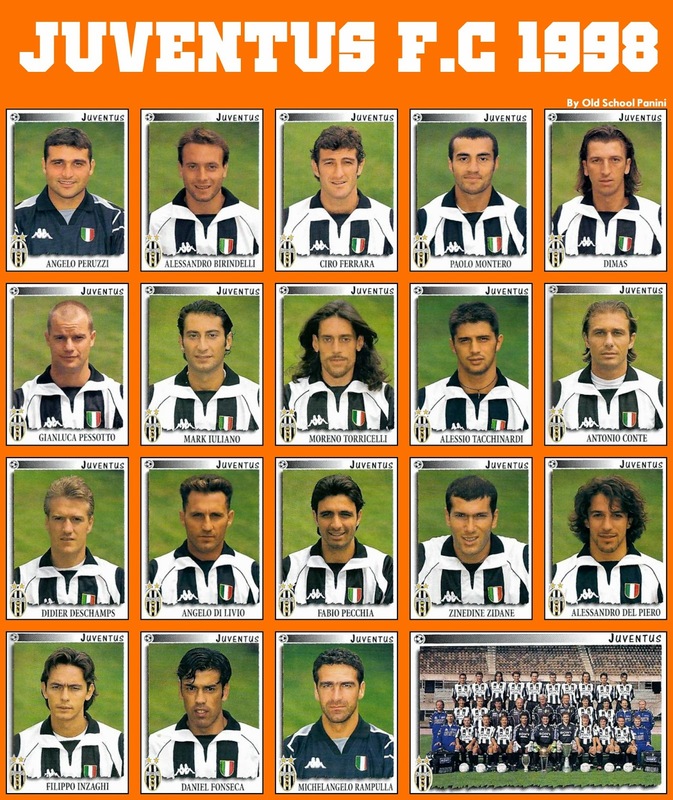 The 1997–98 Serie A title was Juventus won its 25th national. Juventus F.C. had one of its most successful seasons in the clubs' history, winning the domestic league competition and reaching the final of the Champions League. There, Juventus stumbled on Real Madrid by Predrag Mijatović' solitary goal, which ensured Juventus lost the final for the second year running. 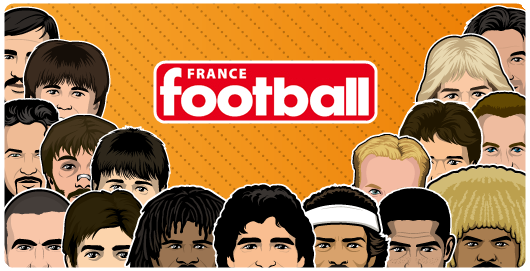 The progress to the final had been much less smooth than in the 1995–96 and 1996–97 European campaigns, prompting fears among supporters that the side was experiencing a decline. Indeed, on their way to the final in Amsterdam, the Italians had lost three games compared to none the previous season. They had needed to win their matchday six fixture against Manchester United to reach the quarter-final, where Dynamo Kyiv held them to a 1–1 draw in Turin in the first leg. Alessandro Del Piero and Filippo Inzaghi combined with French playmaker Zinedine Zidane were the main reasons in Juventus championship victory. Unlike the tight defence of 1996–97's league title, Juventus had two of the league's top scorers (Del Piero 21 goals & Filippo Inzaghi 18 goals). 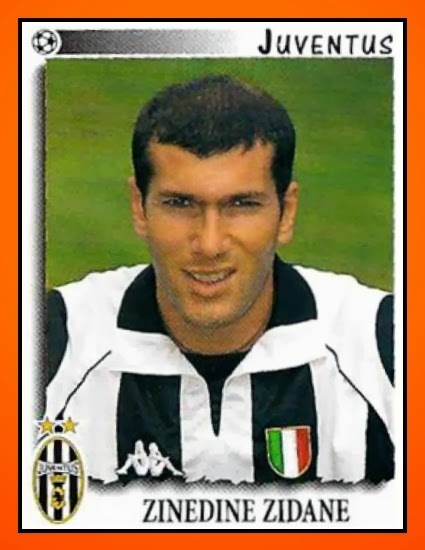 Del Piero and zinedine Zidane with 32 presence in a 34 games season are most regularly used player of the "Old lady" durin this 1997/98 season.